Join us for a conversation with Colorado State University Professors Dr. Kevin Crooks and Dr. Becky Niemiec. 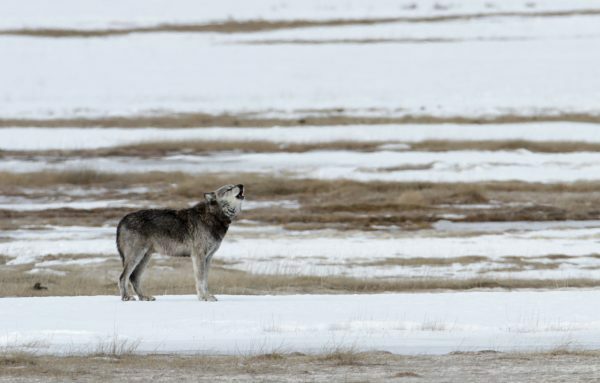 Learn more about the biological and social science factors behind wolf restoration in Colorado and experience the Living with Wolves exhibit currently on display. 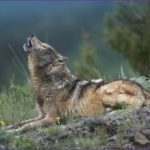 We’ll also be screening the award-winning short documentary Canis Lupus Colorado. Refreshments included.